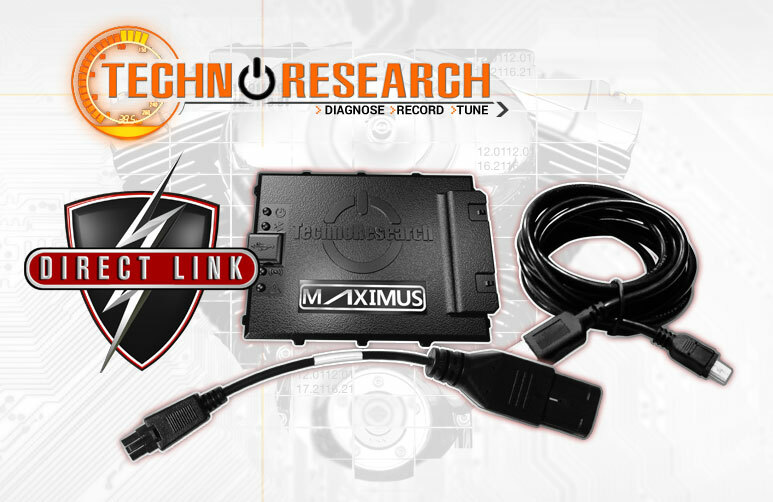 New Maximus Professional Grade EFI Tuner from TechnoResearch. With the recent discontinuing of the Harley-Davidson® Super Tuner, many riders and bike tuners alike have been searching for a worthy replacement. Michigan based company TechnoResearch has delivered the Maximus, a feature-packed tuner that delivers on all fronts. Direct Link tuning keys provide the most extensive, professional, easy-to-use flash tuning capabilities available. 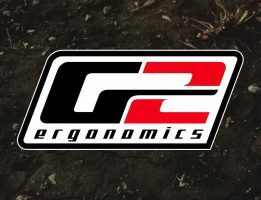 They can be used with any TechnoResearch VCM-TR3 (Centurion Pro, Pro Plus or Tune Builder) and they even include an Auto Mapping feature which greatly reduces the user’s need to do cell-by-cell tuning calculations. You can modify the fuel and spark tables (front and rear cylinders), air fuel ratio, warm-up fuel, cranking fuel, closed loop, acceleration and deceleration, rev limiter, knock control and the list goes on. The Centurion Super Pro Plus is the industry’s only complete professional diagnostic tool system designed for independent professional repair facilities. It communicates with all 97+ Harley Davidson, 08-17 Victory, 03+ Indian, and all Buell models using the proprietary VCM-TR3 Communication Module with included cables. It can re-flash a blank ECU, program VIN, BCM, Key Fobs and so much more. Trade customers can order the Maximus, Direct Link tuning key, and the Centurion Super Pro Plus by contacting Rollies on 07 3252 5381. 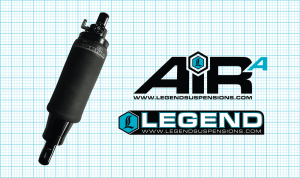 Retail inquiries also welcome – we can help you locate a dealer in your area.